The opposition-led National Assembly of Venezuela does not have the authority to dismiss President Nicolas Maduro from office, the state’s Supreme Court said. 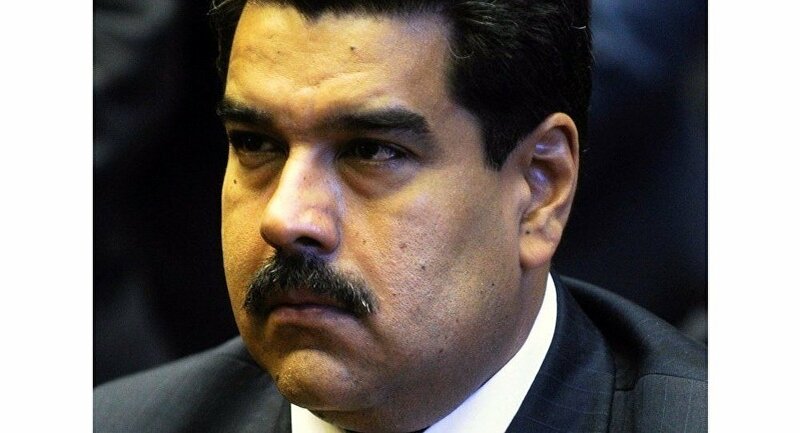 MEXICO CITY (Sputnik) – Venezuelan parliament declared earlier on Monday that Maduro abandoned his post as result of dereliction of duty, local media reported. "According to the article 336 of the constitution and in accordance with the legislation, the deputies were demanded to refrain from continuation of the process of announcing political responsibility of the state’s president and from adopting any acts, which go beyond the framework of the constitutional powers," the court said Monday.